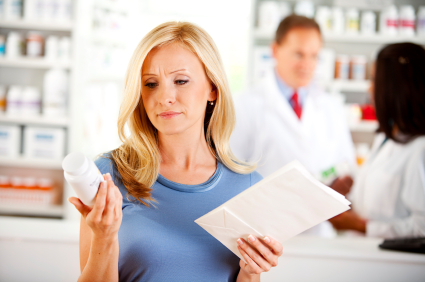 By now, most people are aware of the health benefits of bioidentical hormones. 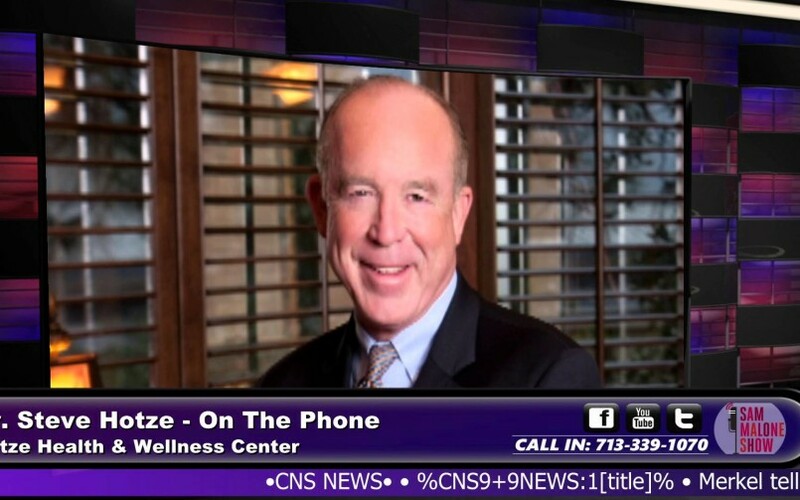 Dr. Hotze visits with the Director of Hotze Pharmacy, Kim Bennett, R.Ph., to talk about the different delivery methods that are available, and the problems associated with pellet therapy and why you should avoid it. Discover the benefits of capsules and creams and the risks of pellet therapy. Learn about the important difference between bioidentical vs synthetic hormones for women. Are you confused about hormones? You’ve no doubt heard about bioidentical hormones by now. However, you still may be confused about them because there has been a lot of hype about hormones in general over the past several years. The media, as well as conventional doctors, have failed to differentiate between bioidentical and counterfeit hormones. 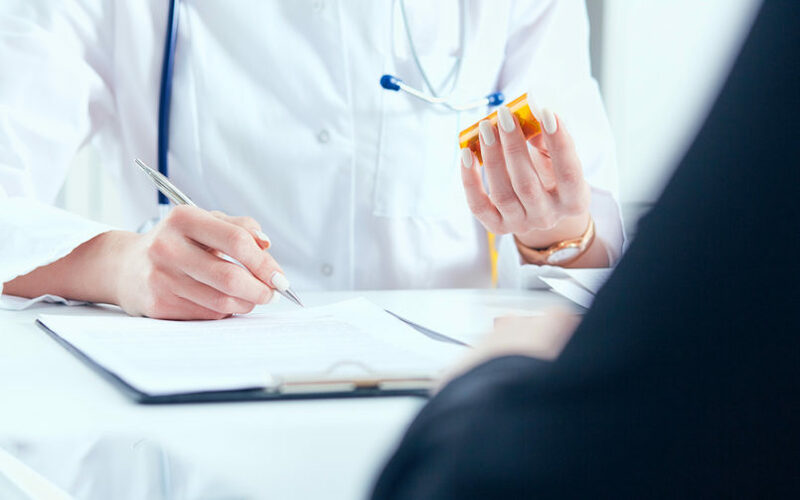 There is a big difference, and this has led to a lot of confusion when it comes to deciding how to treat symptoms of hormonal imbalance. 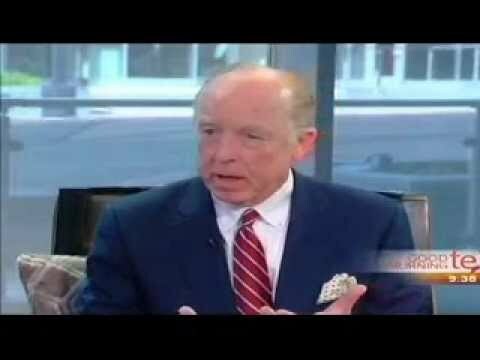 In Point/Counterpoint: The Case for Bioidentical Hormones, Dr. Steven Hotze and Dr. Donald Ellsworth discuss the benefits of bioidentical hormones and dangers of synthetic drugs that attempt to mimic hormones. 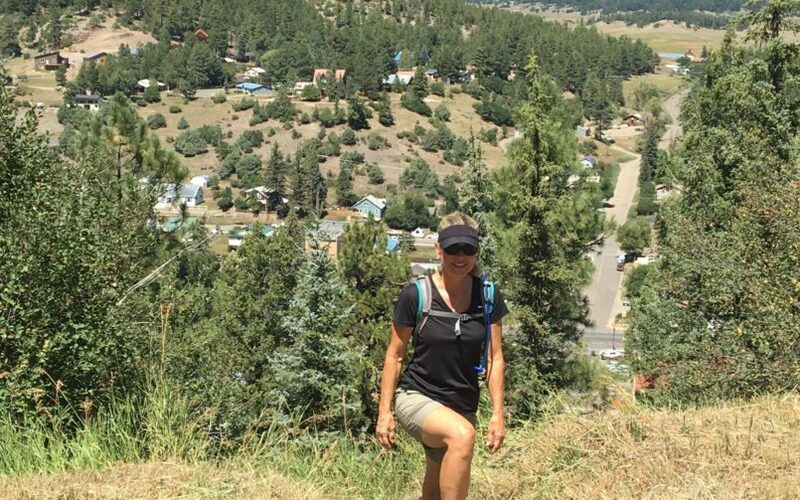 Do you ever wonder how Suzanne Somers, at 68 years of age, is able to stay healthy, active and have energy, so much so that she is able to join the cast of Dancing with the Stars? Now's your chance to learn her secret to great health!